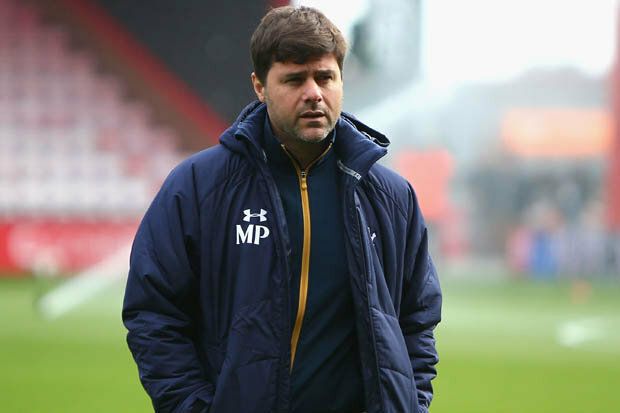 TOTTENHAM boss Mauricio Pochettino has insisted his team are ready to capitalise on any slip ups from Chelsea. 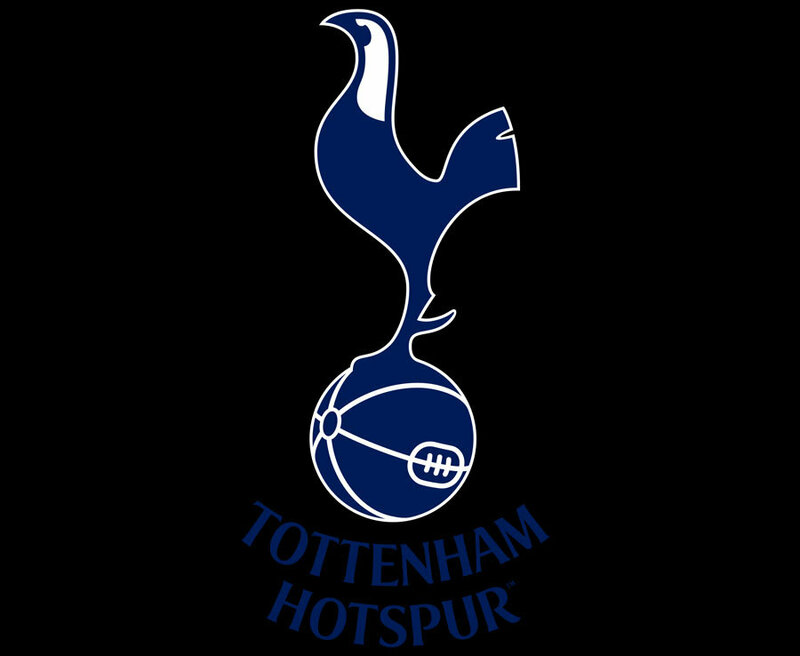 The Spurs boss watched his side put in a thrilling performance to smash Watford 4-0 at White Hart Lane. 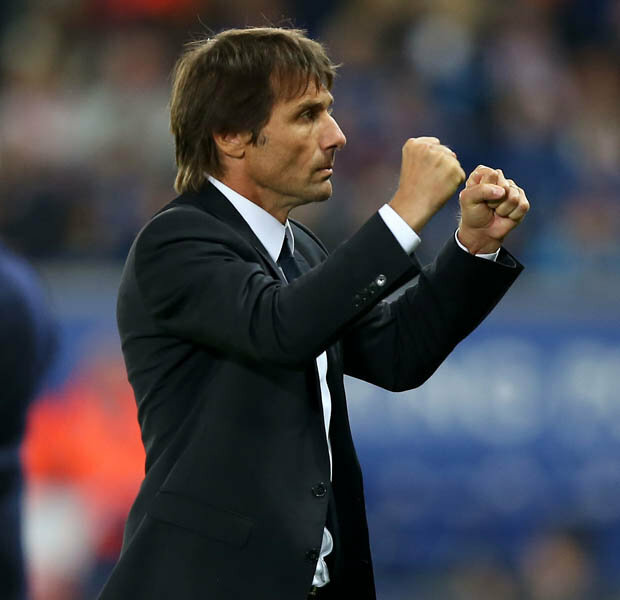 The victory keeps their faint hopes of winning the Premier League alive and closed the gap on Chelsea to four points with the table-topping Blues set to play this evening. And the Argentine was delighted to ramp up the pressure. Pochettino said: “Wow. We played really well, with a very good energy and very clear in the way that we tried to beat Watford. “The team deserve full credit because the energy and the way they played was fantastic. “It was 4-0 but we deserved some more goals.”I’m very pleased and very proud of that performance.”It’s important that we compete and are able to win games.